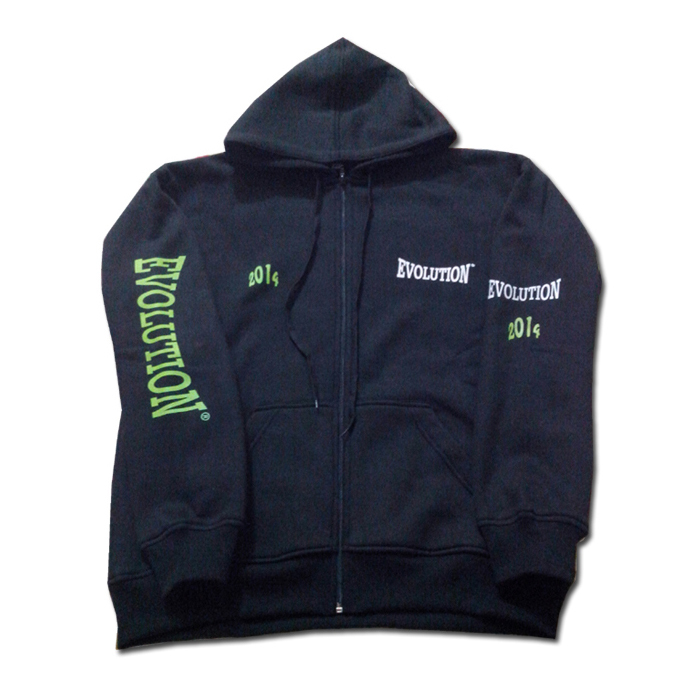 Hooded Shirt Made of Fleece 280 GSM with front Zipper. Category: Evolution Accessories. Tags: Hooded Shirt, Hoodie shirt.